The garden comes alive with the Spring flowering plants. The beiges and browns of winter slowly disappear and finally more and more colour appears in the flower borders. The bulbs are usually the first to make a grand appearance along with the hellebores and primroses. Then slowly but surely the rest of the herbaceous plants awaken. 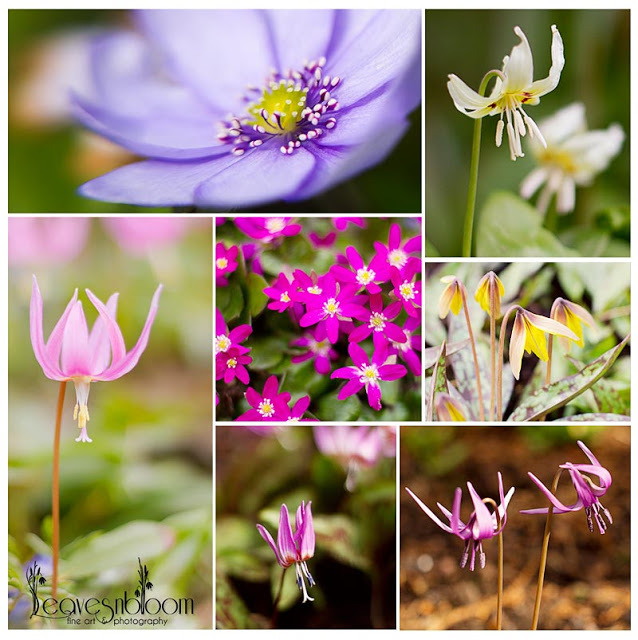 Here are the archive posts on leavesnbloom that cover that season in my Scottish garden. 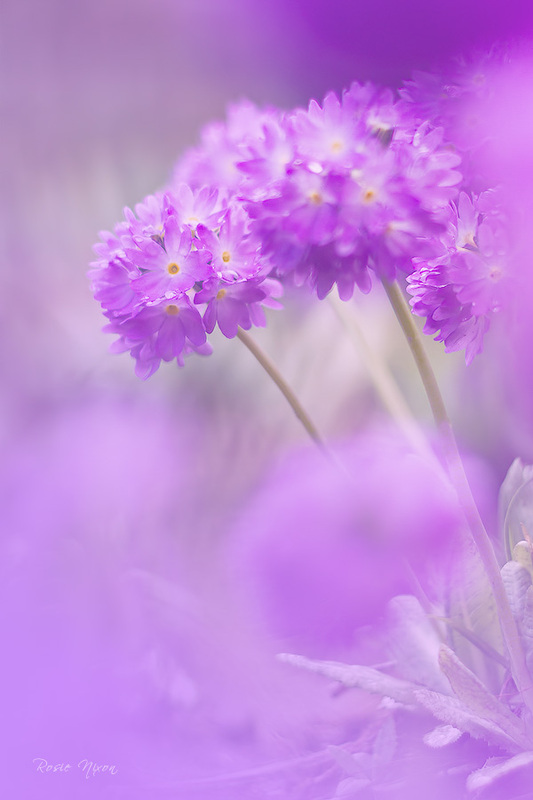 You can click on this category tag spring flowering plants which will show you every single post relating to that category. 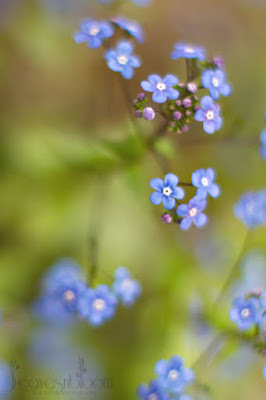 Every spring I have sprays of little blue Brunnera macrophylla flowers. 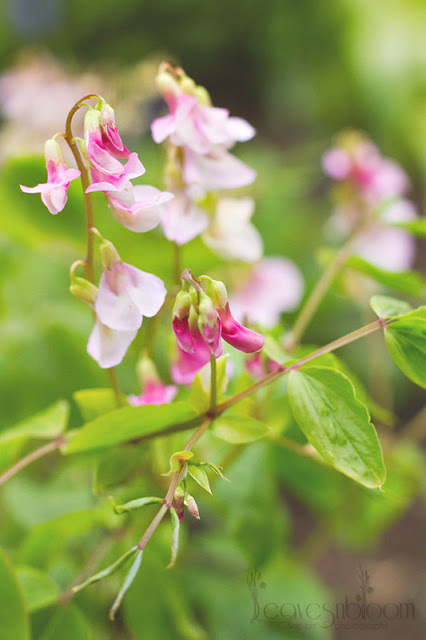 These are great spring flowering plants to have in the borders. Ever thought of growing a scented Ballerina lily tulip that comes back year after year? Have you damp spot in the garden ... you might be interested in growing Candelabra primroses. Do you grow friendly pollinator plants like Limnanthes douglasii? There are great benefits in growing these! Then there is the rare sight of drifts of pink Erythronium revolutum. Or if you like gold in the garden then why not try to grow the yellow cowslip Primula veris Cabrillo. Ever wondered who is the lady behind the name Muscari Valerie Finnis? Columbine flowers are a favourite spring flowering plant for me in the garden. They're quite promiscuous and every year new colour combinations appear in the garden. It's the plant that really no garden should be without! Especially if you want that 'cottage garden look'. Growing pulmonaria not only for their spring flowers but also as nectar nourishment for drowsy hungry queen bumblebees! Fothergilla major Blue Shadow is noted for its foliage colour in the Autumn. But did you know that it also has such pretty white bottle brush flowers in the spring? Clump forming Spring peas - Laythrus vernus are beautiful little flowers and much lesser known than their taller cousin the Sweet Pea. I grow the purple and the pink variety in the garden. They are great to grow in a partially shaded area for Spring colour. Down in Muddy Boots Corner the candelabra primroses Primula japonica Millers Crimson thrive. I let them self seed all over the place. Little else grows as well as these do in the thick heavy clay. Spring is also exciting when it happens at Branklyn Garden in Perth. Primrose Greensleeves - a very unusual seed strain. How to Grow Pulmonaria varieties. They are great foliage plants too! Pyrus salicifolia pendula ... my silver weeping pear tree. The Mimosa Tree and its tiny fluffy pom poms. Prunus cerasifera and its fruits.